We offer a trusted and secure service to sell your Cartier Watch or Cartier Jewellery, with our experts providing free appraisals and instant top cash prices. 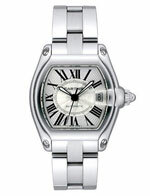 Visit us at our Central London Boutique or request a free shipping and insurance Pack to sell your Cartier items today. For an initial estimate on your watch, we need as much information as we can about your watch or jewellery piece. Call us or fill in our VALUATION FORM. One of our experts will initially provide you a purchase price and discuss how to proceed with selling your watch to us for a top cash price. 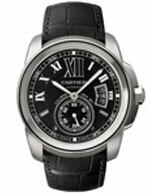 Sell Cartier watch to W1 Watches with confidence. 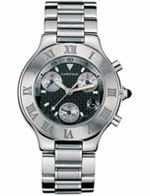 Selling your Cartier watch or Cartier Jewellery in person is secure and quick. Our store is conveniently located in the heart of Central London. There is no need for any appointment, simply bring your Cartier watch to us for a free valuation and maximum cash prices. 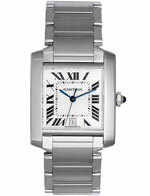 Once we inspect the Cartier watch and you are happy with our cash, you will get paid immediately. It’s that simple. We are interested in buying all Cartier items. 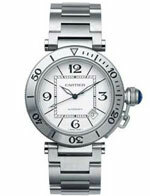 Santos models and Jewellery such as the Love collection are sought after Cartier pieces. We are a watch company specialising in buying and selling fine timepieces. Our company has a modern centrally located store in London and an online website that displays our fine timepieces and jewellery. We ensure we provide fair prices to all our customers. Our top priority is implementing our policies of efficiency, reliability, value, quality and expertise in offering a personalised service that will ensure complete customer satisfaction. 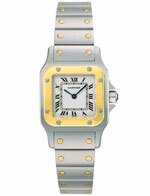 Sell your Cartier watch and Cartier Jewellery with confidence. Our values of fairness and professionalism will ensure that we deliver the highest cash prices for your Cartier watch immediately. 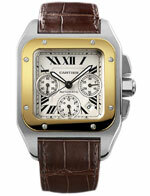 Selling on EBay or in auction can take time, our service can offer you instant top cash prices for your Cartier watches. Why look anywhere else? 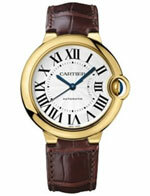 We are genuine Cartier watch buyers, with a modern Central London boutique store, we are not just an online company. Our watch packs are fully insured and free ensuring a secure process. Trust our experts to deliver a first rate service. 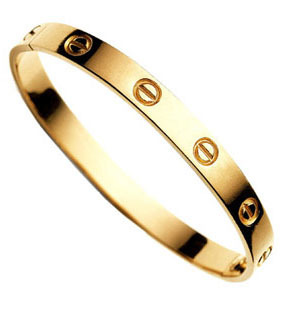 Fair appraisals and professional, friendly staff that can make the process of selling your Cartier item easy.